Come and enjoy our luxurious day spa and let us pamper your body, mind and spirit. 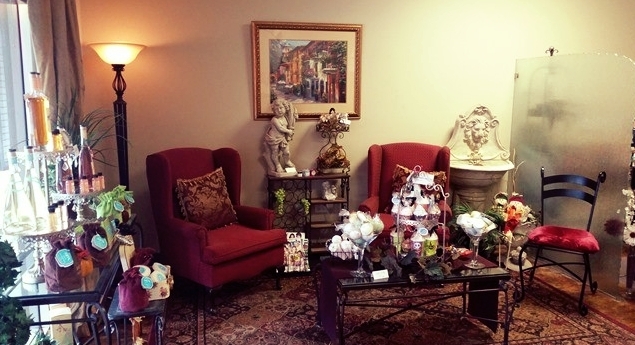 Located in Clayton, we are convenient to the entire Walnut Creek, Antioch, and Concord area. Our massage therapy and spa body treatments are of the highest quality and are customized to your personal health and beauty needs. We specialize in professional skin care providing facials, manicures, pedicures, waxing, microdermabrasion, cellulite treatments, and body wraps.